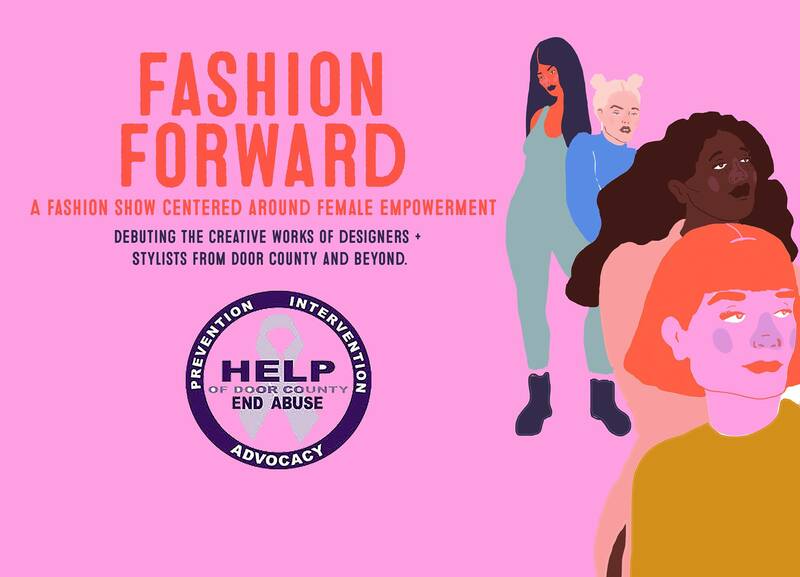 Fashion Forward is a fashion show centered around female empowerment. It will showcase the creative works of various designers and stylists from Door County and beyond. 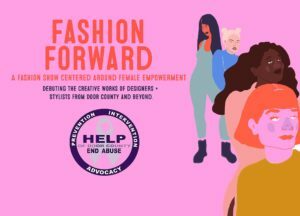 Fashion Forward is proud to donate its proceeds to HELP of Door County, a domestic violence advocacy service that works to improve the well-being and dignity of individuals, families, and intimate relationships. Fashion Forward will take place on February 2 from 6:30-9:30pm at Kress Pavilion in Egg Harbor. Tickets are $25. 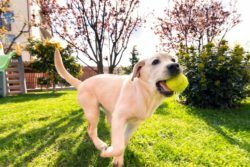 Purchase tickers here.